Harrison Hair Studio — Blog Doors close on Woolton salon for the last time! Doors close on Woolton salon for the last time! 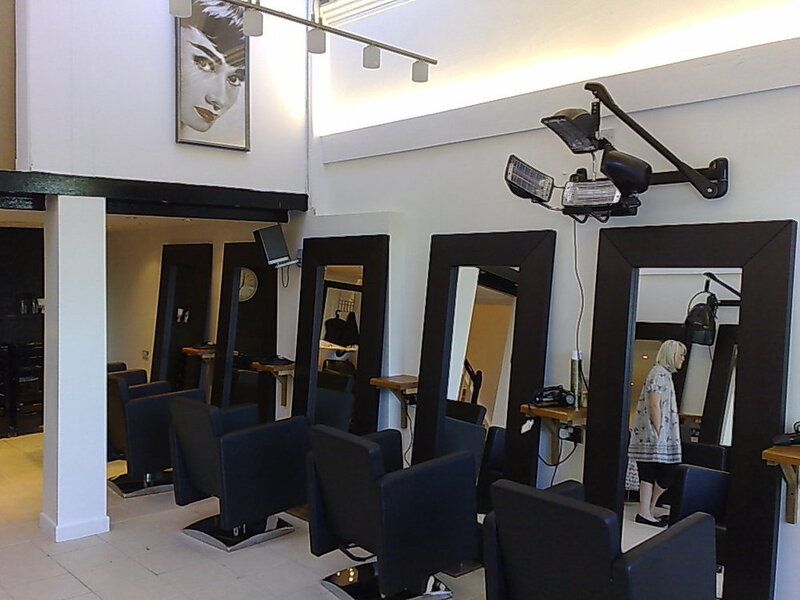 It’s been emotional this week after shutting the doors on our Woolton Salon. Everyone knows how hard this decision was for us as we were doing well in Woolton but after Sian leaving and Sarah going on maternity leave we were stretching ourselves too much and the high standards we deliver where starting to slip. So now after our first week of all the staff being together in the Bootle Salon, we 100% know it was the right decision. The salon was busy and vibrant all week with a excellent atmosphere that we only normally get when we have a wedding in or around Christmas time, after months of feeling sick of the thought this first week it was great to see it all working out. Of course we still have a long way to go but things are looking bright for HHS Bootle. At this time I would also like to thank all of our customers for their loyalty and all the staff for their hard work. It means the world to me and without use I don’t know where I would be.